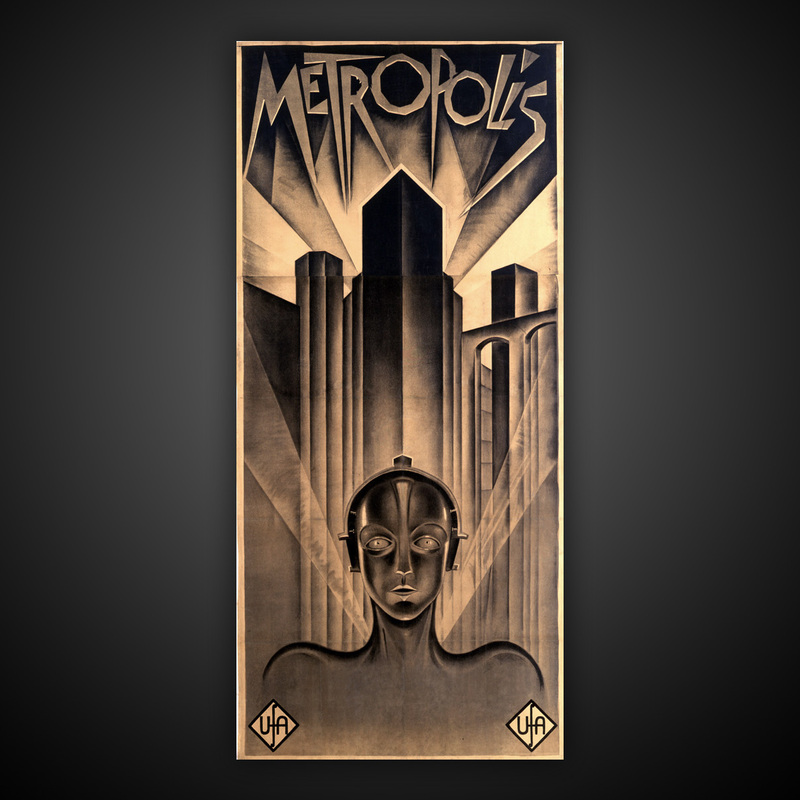 Here is a very informative documentary about early German Cinema in general and Metropolis in particular. Fritz Lang said he never paid any attention to the critics, maybe he had something there, Metropolis was panned when it came out. I read somewhere that Lang was still editing the last reels of Metropolis while the first reels were being projected at the Premier, a motorcycle messenger would race with the reels to the theater as Lang finished them! This outdoes Michael Mann for editorial craziness and gives credence to the old saying “Films aren’t finished they’re abandoned”. Anyway if you are interested in the great Expressionist heritage of German Cinema check it out.